Electronic extraordinaire Pional has gained popularity through his dance remixes of a number of artists’ tracks as well as his off-kilter style of modern house beats and positive techno-influenced melodies. 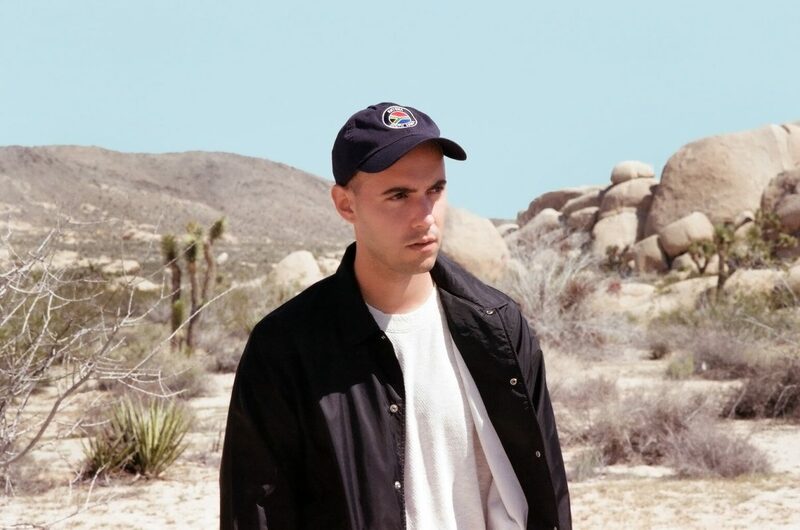 The Spanish producer has been making appearances across Europe, always providing the vocals and all the instrumentation on all of his productions, as well as playing drum machines at his live shows. Pional has released a number of EPs and singles but almost a decade in we are yet to be provided with a full LP. The latest production, though, is a new and diverse four-track EP with lead single ‘Time of The G’s’ heading up a run of shows in the UK. 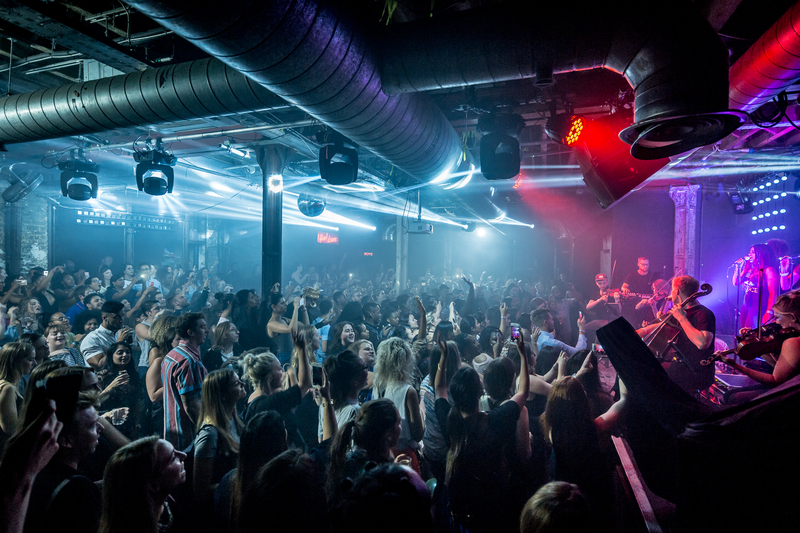 At the weekend, we returned to one of London’s best nightclubs, XOYO, with the Spanish DJ taking centre stage. An energetic performance blending thumping tech/house and melodic electronica into a simplistically eloquent set that appealed to all lovers of underground dance music. 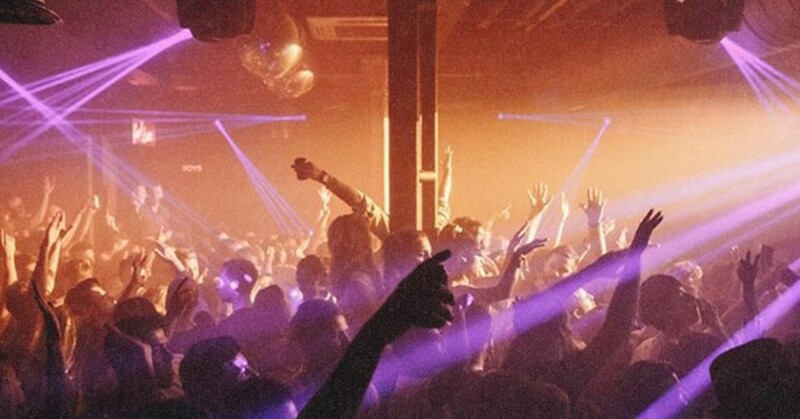 The overly dark space in XOYO always adds something to any DJ set, refining the senses, and almost making the music stand out more within the venue. Pional’s minimalistic edge with techno-style vibes is what characterises his sound and gives listeners intense detail and depth. Especially a treat when heard on proper club speakers. If there’s someone in the underground scene right now that we’d highly recommend; it’s Pional. Watch out Festival Season 2019, there’s a producer just waiting to impress.